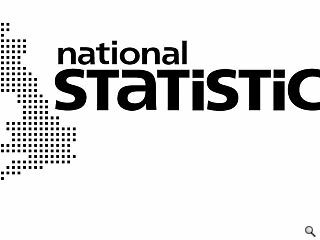 Data released by the Office for National Statistics has shown declines in the UKs construction output through the month of October, both compared to the previous month and a year earlier. Overall construction output fell 2.5% compared to the previous month and 2.7% compared to a year earlier driven by a contraction of the public sector. Public housing contracted by 6% compared to September and 13% compared to October 2010 whilst private housing fell by an equivalent 1% and 6%. Non-residential public construction fell by even more; 9% from September and 20% compared to a year previous although this was partly offset by the commercial sector, the largest component of the construction industry. It declined month on month by 2.4% - but this was still 1.5% higher than a year ago. 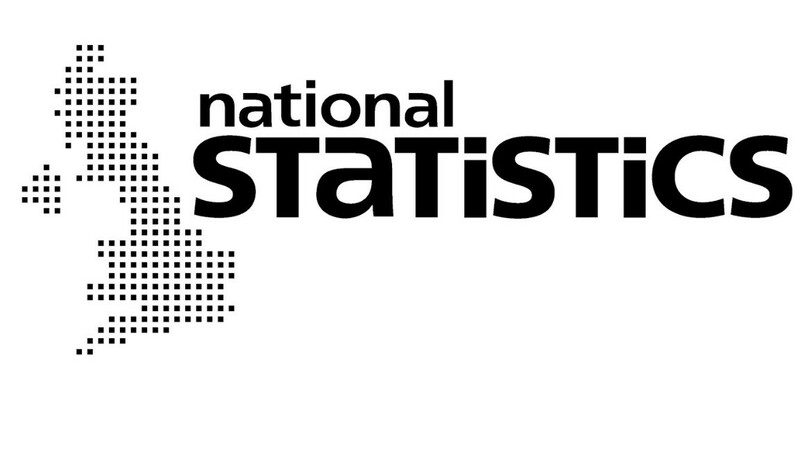 Commenting on the data, Noble Francis, Economics Director for the Construction Products Association said; ‘This morning’s release of construction output data highlights that the construction industry is starting to feel the severe effects of sharp cuts in public sector spending.